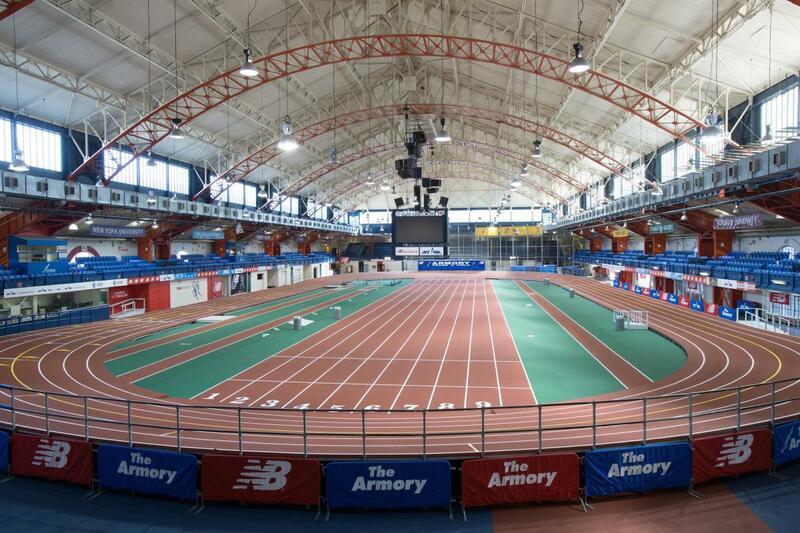 Built originally to house local units of the state's volunteer militia and later the National Guard, The Armory has become a City hub for track and field. 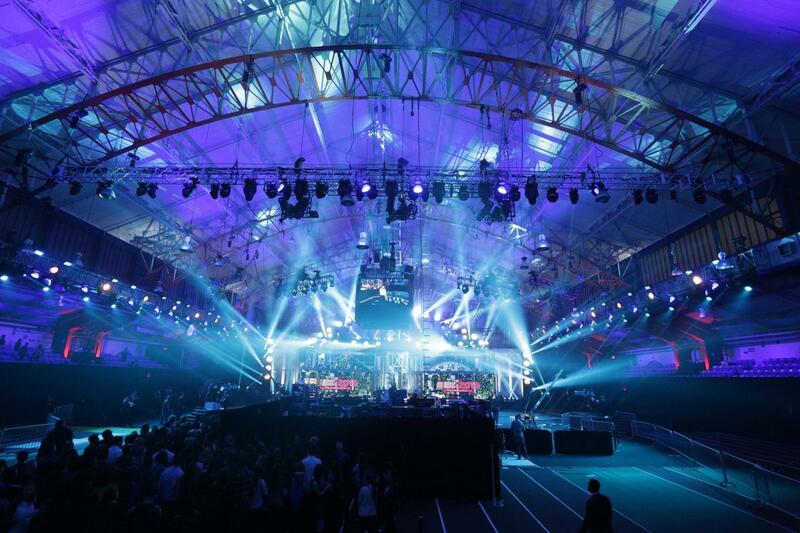 The Armory Foundation hosts special events in six designated event spaces, including a 65,000 square foot arena and a state-of-the-art 69-person theater. Each space offers highly flexible configurations, the most advanced options in sound and lighting, internet accessibility in all 250,000 square feet of the property and the option to build and cater both social and corporate events from 10 elite guests to 5,000 attendees.